Across the Great Southern, we love to celebrate the many ways our region is unique … and there are plenty of opportunities for visitors to join in. 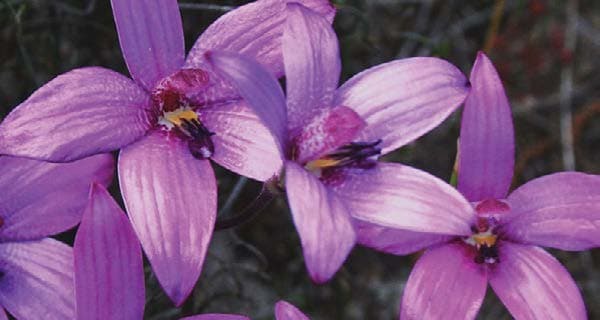 Great Southern Treasures coordinates the annual Bloom Festival, a celebration of our region’s spectacular wildflower season. 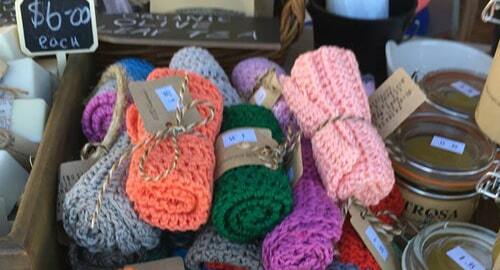 Other regional events include food and wine shows, multicultural festivals, art trails and agricultural shows. Held in spring each year the Bloom Festival attracts thousands of people keen to experience the extraordinary landscapes and natural beauty of the entire Great Southern region. Festival events including wildflower displays, guided orchid tours, open gardens, workshops, long table meals prepared with local produce, art exhibitions and craft activities. 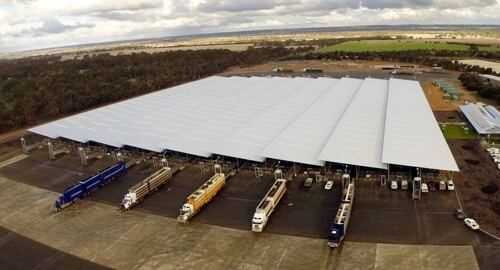 Visit the largest undercover sale yards in the southern hemisphere to witness a sheep sale. Watch dogs unload sheep every Tuesday afternoon before enjoying dinner in the fabulous onsite café from 6.00pm. Breakfast is available from 6.00am Wednesday morning with the sheep auction commencing at 8.30am. Tours available. Held on the second Saturday of every month. 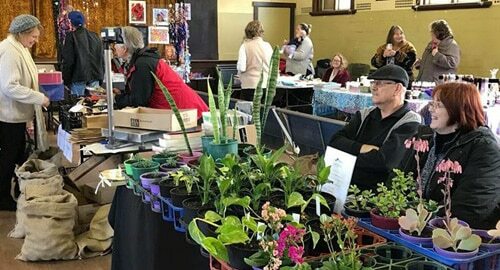 The Katanning Farmers Market is renowned for its local produce, fresh fruit and vegetables, plants, chickens, crafts, cakes, preserves, curry puffs, clothing, jewellery, sausage sizzle, coffees, ice cream and much more. 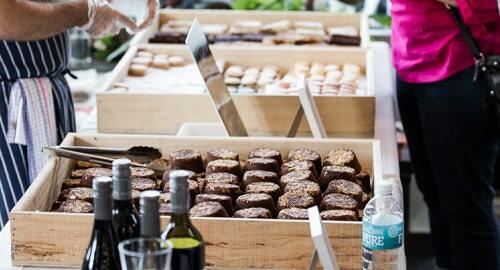 Join the locals at this family-friendly picnic races and enjoy a chicken and champagne lunch. There is free entertainment for the children throughout the day and as well as a Dash for Cash, Fashions of the Field, live music and much more. 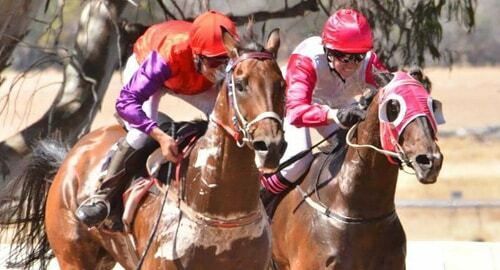 The Wandecla Picnic Races are held in mid-February each year. 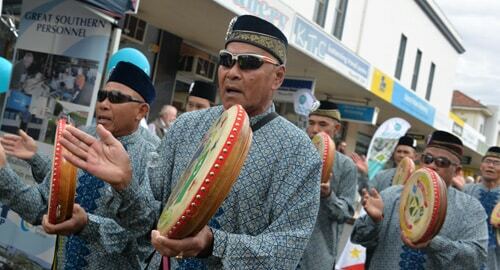 Join in the fun each March at the Katanning Harmony Festival, to celebrate diversity, community participation, inclusiveness and respect for all the different cultures that make Australia a great place to live. The two-day event features entertainment, international food, art and activities, cooking shows, a multicultural fashion parade and more. Taste the best satay going around and learn about some of the 46 different nationalities that live in Katanning. 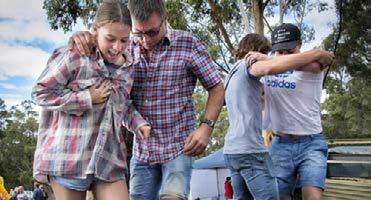 Held in March, the Pingrup Races has attracted punters from far and wide for decades. This famous event started as a good old-fashioned picnic race day in 1919, but by 1950 the day was called The Sports & Foot Races. 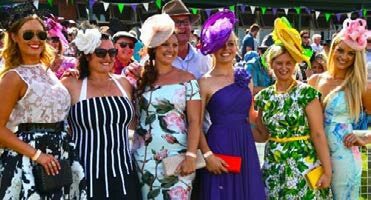 The event includes a traditional outside bar, wine tasting, fashions on the field, entertainment throughout the day and two-up in the evening. Camping sites are available and a recovery breakfast in the morning is provided. 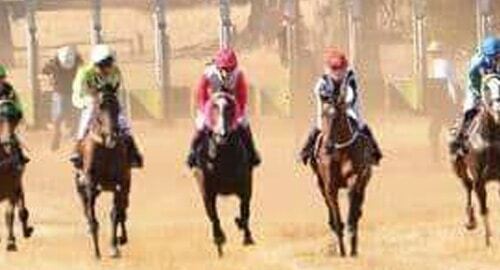 Grapes & Gallops is the biggest event on the Mount Barker Turf Club’s calendar. Held in January each year, this exciting race day features a 9-race program and includes one of the Great Southern’s richest races, the $100,000 Mungrup Stud Sprint over 1300 metres. Under the big tent, racegoers can sample wines from local wineries and enjoy regional produce, including freshly shucked Albany oysters. Held on the March long weekend each year, the Porongurup Wine Festival has everything from wine masterclasses to grape stomping and live music. Graze your way around the wineries of the Mount Barker region over the March long weekend each year. The event presents a wonderful opportunity to immerse yourself in this rich wine producing region – meet the owners and growers, and graze the weekend away. The Great Southern represents one of the most diverse and engaging food and wine regions you could imagine. Foods like oysters and seafood, cereal crops, beef and lamb, vegetables and milk products all excel on the south coast, and wine varietals such as Shiraz, Pinot Noir and Riesling are first class, competing strongly on the world stage. Taste Great Southern celebrates this diversity, offering a vast array of events including festivals, markets, degustations, dinners and lunches, wine tasting, beer, coffee and spirit sessions, food and wine pairing, masterclasses, seminars and community events. 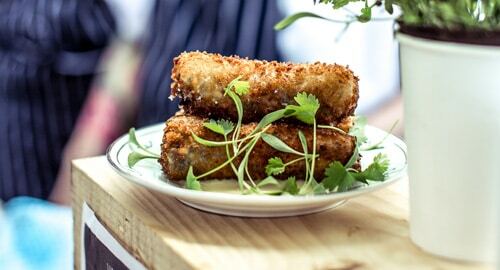 Attracting foodies from far and wide, Taste Great Southern runs over three weekends and two weeks just before Easter; and encompasses major centres Albany, Denmark, Mount Barker, Ongerup and Katanning. View prize rams in full wool before they go under the hammer. 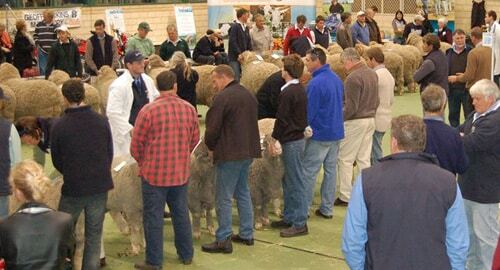 Held over two days every August, this ram sale, sheep show and sundowner are a sheep spectacular – a must for anyone interested in Australia’s farming industry. Treat yourself to a weekend or longer following this beautiful art trail around the Great Southern. Studios, galleries, cafes, wineries and other venues host the many exhibitions that run through September and October each year. Many experienced artists open their studios during this time. The intimate atmosphere of the artist’s studio is the perfect place to find unique art, purchase one-of-a-kind pieces, and chat with artists. 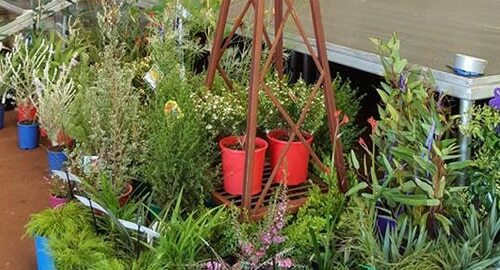 Katanning EcoWeek runs every September and aims to encourage people to adopt environmentally friendly practices through education sessions, community competitions and other activities. 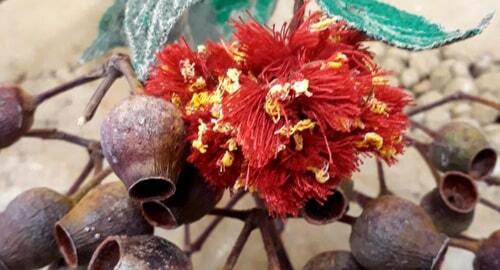 Learn how Katanning is “Surprisingly Sustainable” by joining in these interactive, educational and fun activities. 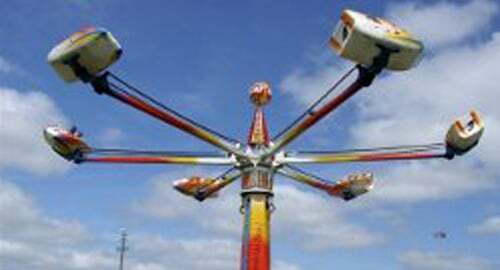 Katanning and Kojonup hold shows in October with sideshow alley, exhibitions, competitions, entertainment, and more!